Take full advantage of the government's 'Work Place Charging Scheme'. Electrical vehicle (EV) usage is on the rise and soon all businesses in the UK will need to provide employee and customer electric car charging. There's huge tax benefits in switching to electric vehicles which could save your organisations thousands of pounds and better still you're doing your bit for the environment. LCX are a leading installer of electric car charging infrastructure and offer a unique full turnkey charging solutions package which includes site planning, supply, installation, maintenance and network operation. 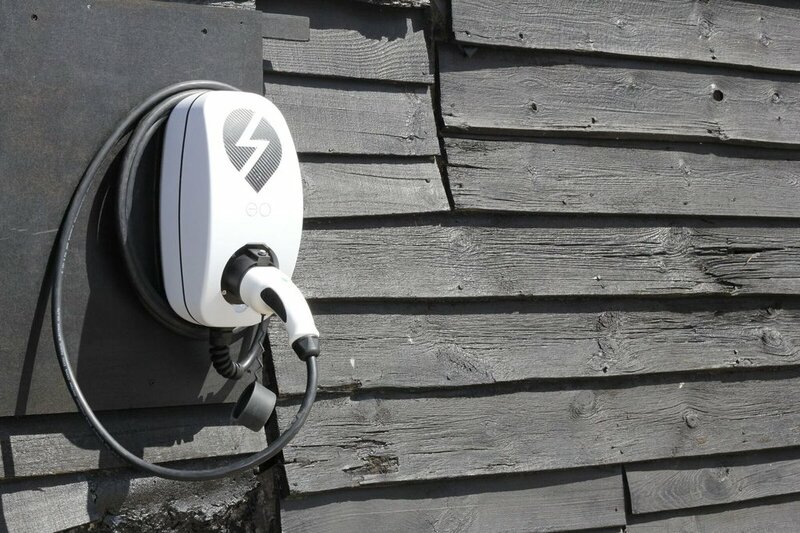 eo-chargers are designed and manufactured in the UK, with revolutionary smart energy management devices unlocking the future of solar, battery storage, smart grid and smart home integration. With the launch of the Government's 'Work Place Charging Scheme' now is the time to install electric vehicle charge points at your business premises. We can also provide Solar PV Panels to power your electric charging points to create a complete self-funding system.